How to Copy Images from one cell to another using excel macro VBA ? When we copy images or any data from the cell there may be a chance that the cell can contain pictures or images along with the text or numeric values. 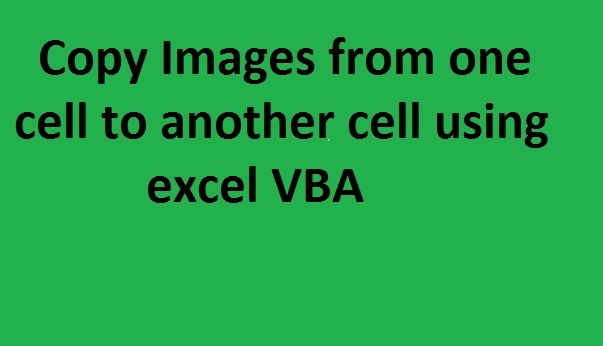 When you use VBA to perform the copy paste method you may find that the picture(s) or an image(s) in the cell is missing in the target cell. If you want to copy all the objects such as text, images, and string from one cell and paste it into another cell, then you should select the source cell first. After selecting the source cell, use the copy method to copy all the objects inside the cell. Then, use the select method to select the target cell and paste the copied values. First, activate the sheet and select the source cell. Use the copy method to copy images along with the content and select the Destination cell. Use the Paste method to paste it in the destination cell. First, activate the source cell sheet and then select the source cell. 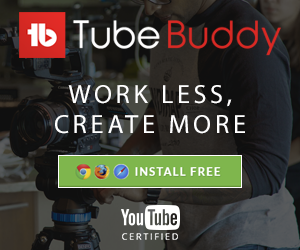 Use the copy method to copy the content. Activate the destination cell sheet and select the destination cell. Use the Paste method to paste it in the destination cell.